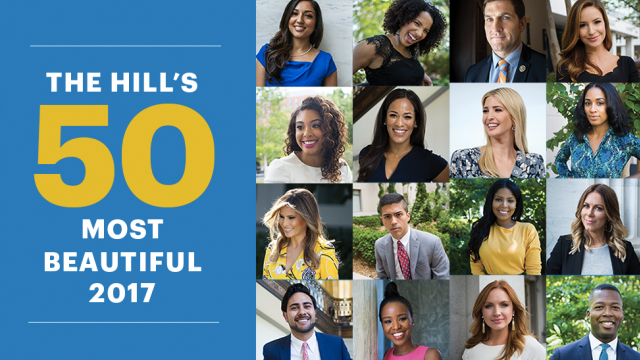 There’s something different about this year’s 50 Most Beautiful list. The Hill dispensed with its traditional ranking system for its 50 favored faces, going instead with a presentation in alphabetical order . There are things that are not so different. Like Michelle Obama before her, Melania Trump made the list in her capacity as first lady. But even in this list where it’s the outside that counts, the inclusion of the other Trump on the list, Ivanka, is a reminder of the Trump administration’s history of ethically questionable behavior. Ivanka Trump fulfilled the latter requirement by moving to Washington. That first requirement was fulfilled when she took an advisory position in her father’s White House, described in her 50 Most Beautiful citation as the “administration’s point person on child care policies,” a role which apparently includes things like temporarily filling in for her father in a meeting at the G20 summit. 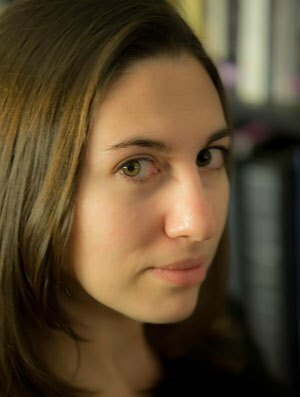 Anyway, some journos also made the list, including CBS News correspondent Errol Barnett, CNN White House Reporter Kate Bennett, ABC News digital journalist Ali Dukakis, Fox News correspondent Kristin Fisher, NBC News White chief White House correspondent Hallie Jackson and CNN White House correspondent Athena Jones.